Have You Been Diagnosed with a Life-Threatening Illness? Have You Been Told You Might Need a Transplant? If you, or someone you love, is in need of an organ transplant, we understand that this can be a stressful and confusing time. And while there is no way to know for certain what your future holds, we are here to give you hope. Since 1970, Nebraska Medicine has been working to shape the field of transplantation and to provide hope and life for thousands of patients. Our national transplant programs provide comprehensive treatment for diseases that affect the liver, intestine, kidney, pancreas, heart and lung. 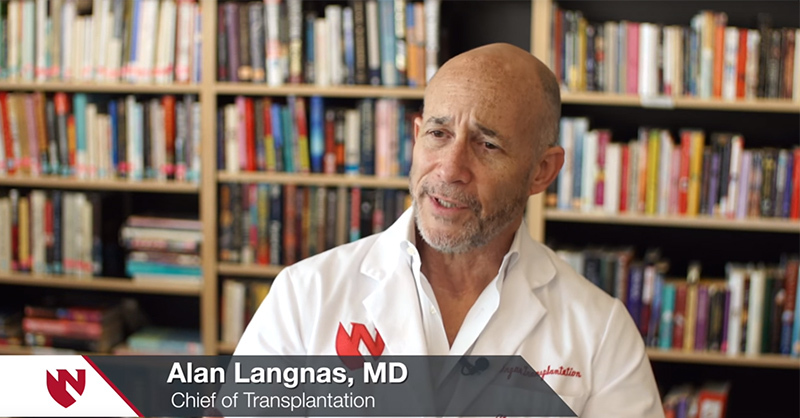 Through our dedicated efforts in education and research, as well as our innovations in clinical medicine, we help to shape the field of transplantation each day. At Nebraska Medicine, we understand that every patient and diagnosis is unique. We also realize that this can be one of the most challenging times of your life. That’s why we involve you, your family, and your primary physician in creating a customized treatment plan. We will also ensure that you have the help and support you need every step of the way. Through our dedicated efforts in education, research and clinical medicine, Nebraska Medicine become world-renowned for transplantation care. Our groundbreaking procedures in liver transplantation and resections for Hepatobiliary cancers are providing new hope for patients who were once deemed inoperable. We are a national leader in intestinal transplantation and have a unique Intestinal Rehabilitation Program dedicated to offering non-transplant therapies for patients with intestinal failure. New immunosuppressant protocols, living donor options and the latest research in islet cell transplantation have been at the forefront of our kidney transplant program, and we are one of the most active centers for pancreas transplantation in the Midwest. The experts in our heart transplant program offer individualized medical and surgical treatment plans for patients with heart failure ensuring they receive the most innovative options in the country. 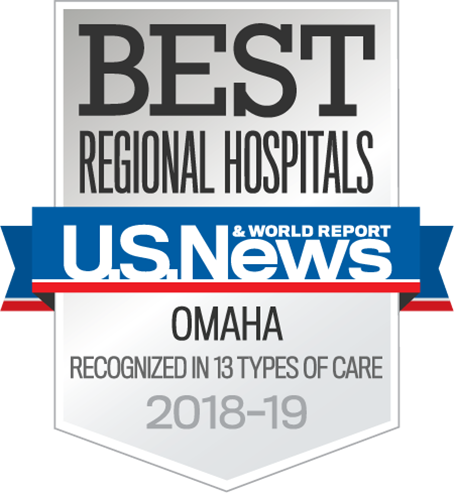 Nebraska Medicine is one of Becker's Hospital Review’s "100 Great Hospitals in America” – which features the most prominent, forward-thinking and focused health care facilities in the nation, including the Mayo Clinic, Memorial Sloan-Kettering Cancer Center, Stanford Hospital & Clinics and Cleveland Clinic, among others. 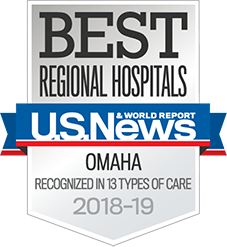 181 physicians who practice at Nebraska Medicine have been recognized on the list of Best Doctors in America®. The Lied Transplant Center, a partnership between the University of Nebraska Medical Center and Nebraska Medicine, provides UNMC researchers and multidisciplinary healthcare professionals greater opportunities for interaction and collaboration. We want to make your stay in the Omaha area as comfortable as possible. Our physicians and staff are dedicated to helping you and your family during every aspect of your stay.